So I was at the gym earlier and saw a music video and seeing the name spelled out, I was like "OMG duh! I cannot believe I didn't realize that that's what that stands for!" So it got me thinking while I was running on the treadmill. I like to think that I'm a fairly intelligent person, but there are some things that I can't believe I didn't know. 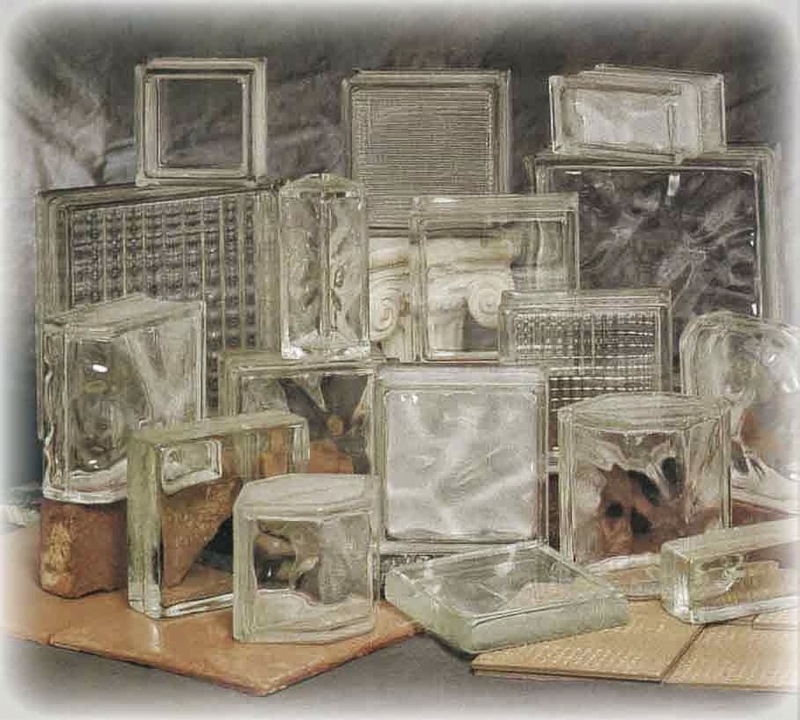 Like the technical term for glass block is...glass block. My grad school friends are still laughing about that one almost ten years later! And that the arrow next to your gas gauge tells you which side of the car your gas cap is located. That Will I. Am stands for...William. Same goes for Flo Rida...Florida. Who knew? Definitely not me! Haha--love this, Holly! I have those brain farts, too, and it's always so embarrassing! My worst problem is seeing a word or phrase in a book and thinking I know how to pronounce it--only (since I've never heard it said out loud) I am SO wrong. I was 19 before I realized that "sub poena" wasn't pronounced "Sub Poe-ee-na." Oops. Haha. I still say photo graphy and dia phragm because that's how I learned to spell them. Oops! 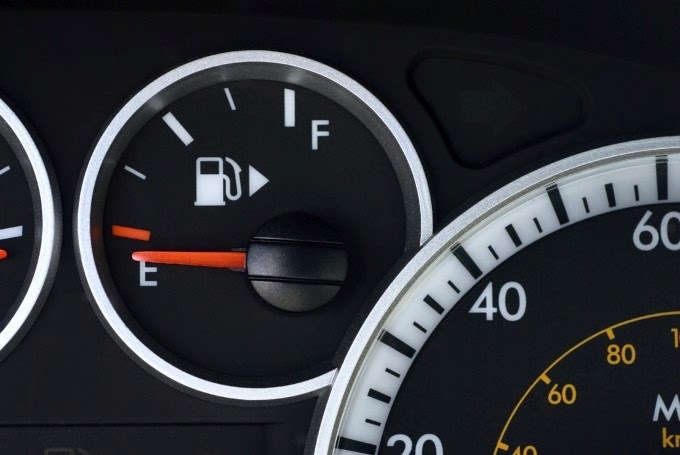 After talking to several people, the gas gauge is more common than you think! Oh this made me laugh! I had no idea about the gas gauge thing. Thanks! My husband likes to tease me about it because I had no clue!